Learn about Utah’s Newborn Screening Program and how we are improving the lives of nearly one out of every 300 infants born in Utah. Newborn Screening is the first step towards a healthy start for your baby. Read more about the disorders identified, the clinics treating these disorders, and where to find support. Get instructions for collecting samples and handling results, as well as resources to share with your patients. Purchase Newborn Screening materials directly through our website. Get the latest news on Newborn Screening advancements, as well as first-hand accounts from families helped by this program. What disorders will my baby be checked for? How is the blood for the tests collected? Why does my baby need newborn screening? Quick diagnosis and immediate treatment are critical. 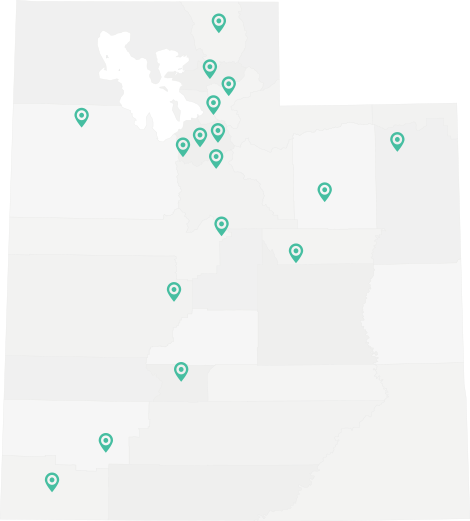 See how Utah hospitals rank at collecting samples correctly and on time, and transporting them to our lab in a timely manner.